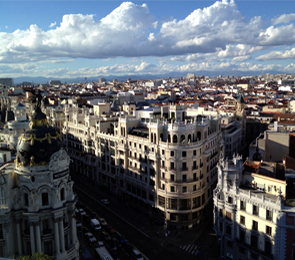 Do you want to learn Spanish in the cultural center of Madrid? 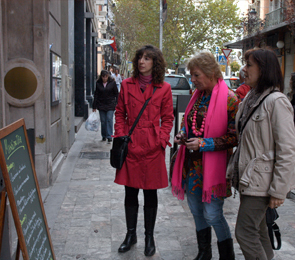 Come and visit Tilde Madrid, our Spanish school for adults. Click on the link and discover Tilde Madrid. Study Spanish with highly motivated students in small groups of no more than 4 people. Our students choose our courses because studying among motivated adults is the ideal way to learn. Our clients are usually experienced travelers, very open to learning and sharing experiences. It is a peaceful place in which to study, despite the fact that it is only a stone's throw away from the Puerta del Sol , Plaza de Santa Ana and the Prado, Reina Sofia and Thyssen museums. 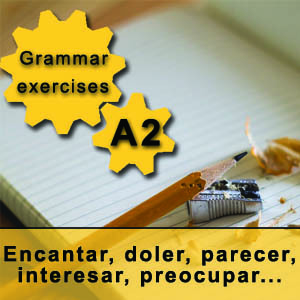 We know that Spanish is a language of commmunication and culture, and we dessign our courses accordingly. Our Spanish courses are designed for students who wish to learn quickly within a limited time frame, what demands a high level of preparation from our teachers, ensuring clear learning objectives with varied exercises and support materials to enable the formation of the fundamental skills and concepts necessary for learning Spanish. We are more than a Spanish school... we are a family! 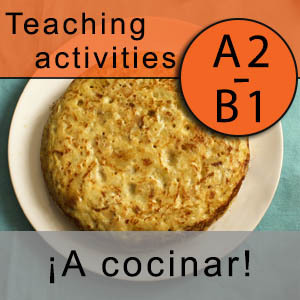 Enjoy with us the activities outside the classroom, designed for you to live a truly Spanish environment. All our intensive and individual courses include "Café y Prensa" activities and Abanico cultural program, which can be complemented with other optional activities, such as lunch with the teacher and weekend excursions. 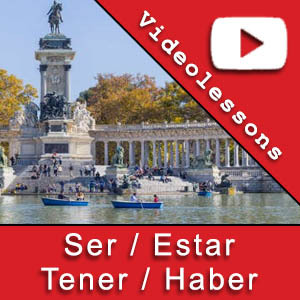 Check our special offers and promotions and start learning Spanish!